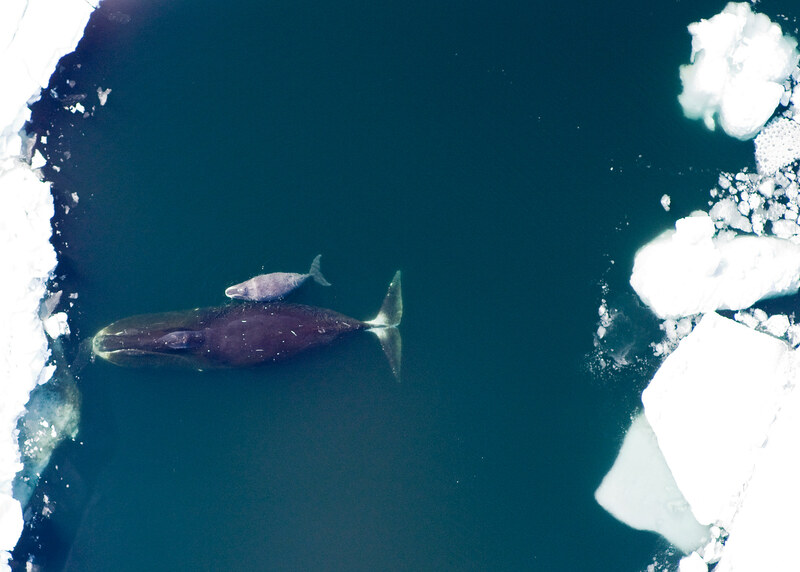 Bowhead whale and calf in the Arctic (Marine Mammal Permit 782-1719). Scientists agree that the bowhead whale has the longest lifespan of all marine mammals. Whales are the largest animals on Earth and live longer than all other mammals in the contemporary animal kingdom.